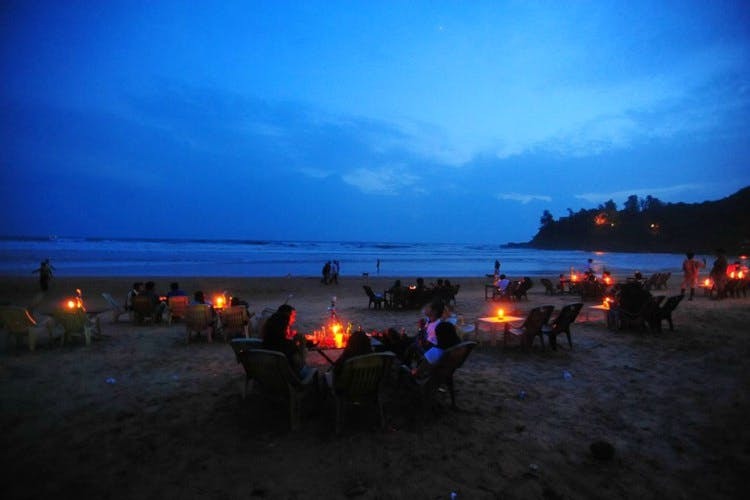 If your idea of Goa is lazing around on the beach and drinking some beer, then Bobby’s Shack is just the place for you. Plus, with some delectable food on the menu, this one has all the right ingredients for a memorable evening. They don’t have any specifics about who can visit their shack. It’s a family friend shack so anyone can make a stop here. The ambience is quite laid-back but at the same time warm and inviting. The hospitality and friendly staff, along with magnificent view of the Arabian Sea is something that will make your visit memorable. Their fish curry meal is something that you can order and trust us you will go back for a second helping. Its as authentic as it gets, and even the locals come to eat here.